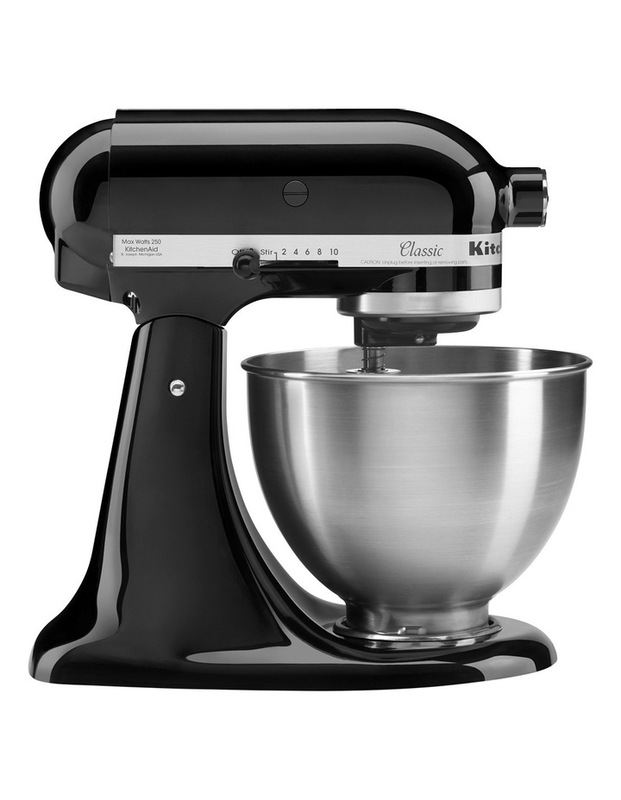 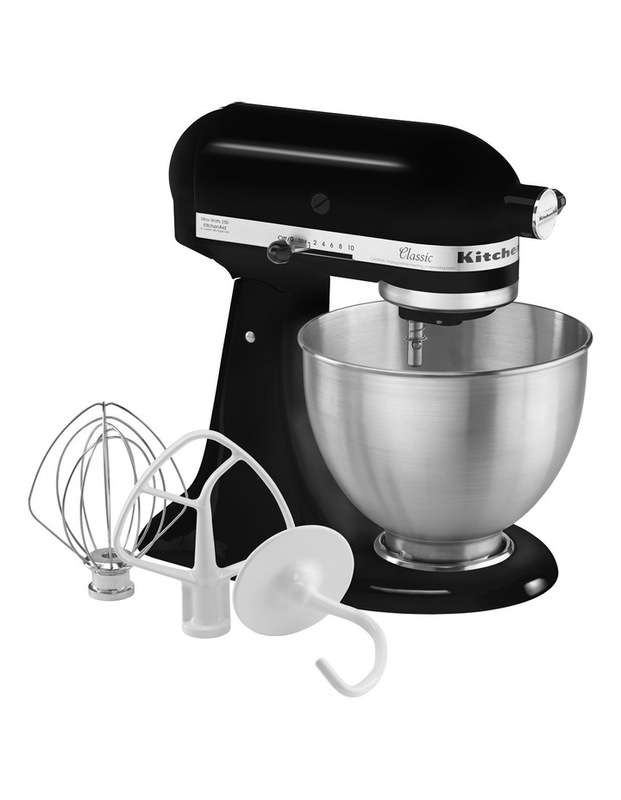 The KitchenAid Stand Mixer is every cooks dream. 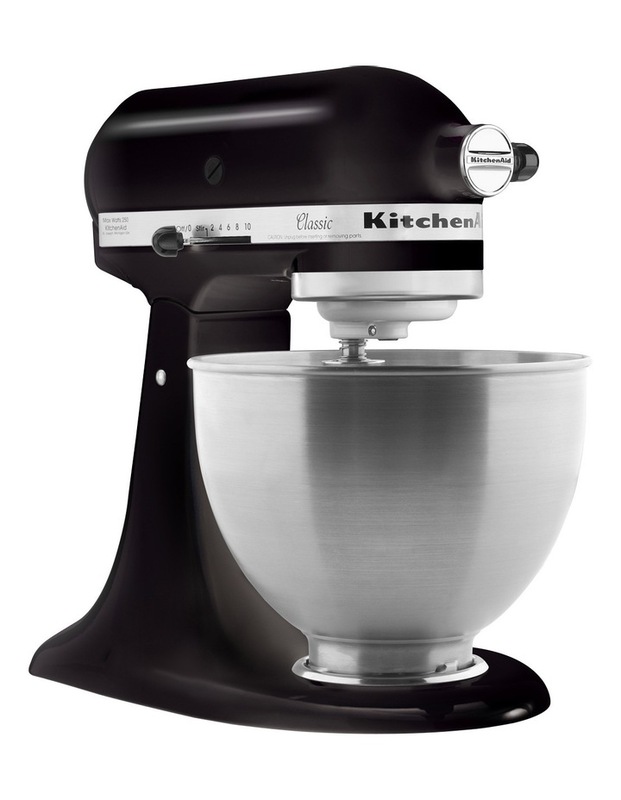 It saves you time and energy, and delivers outstanding results. 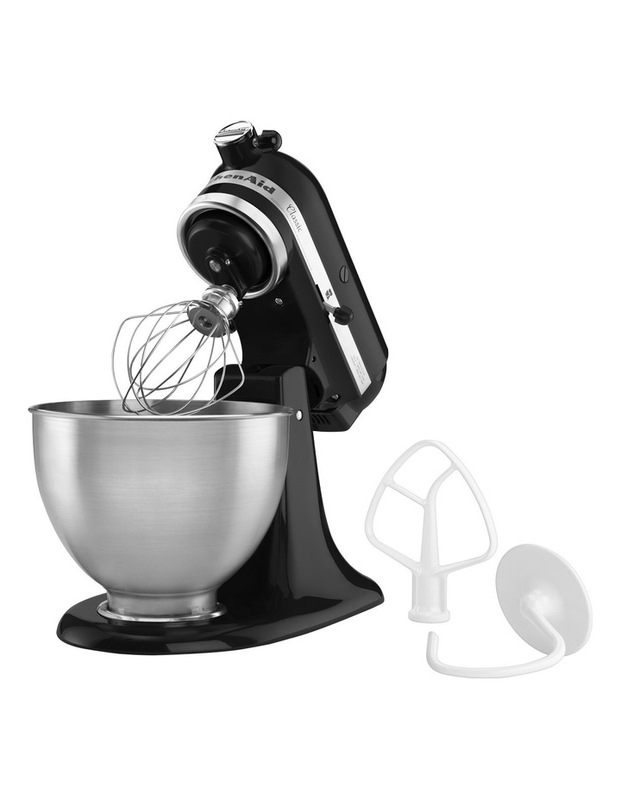 The planetary mixing action allows the beater to spiral to 59 points within the bowl for quick incorporation of ingredients. 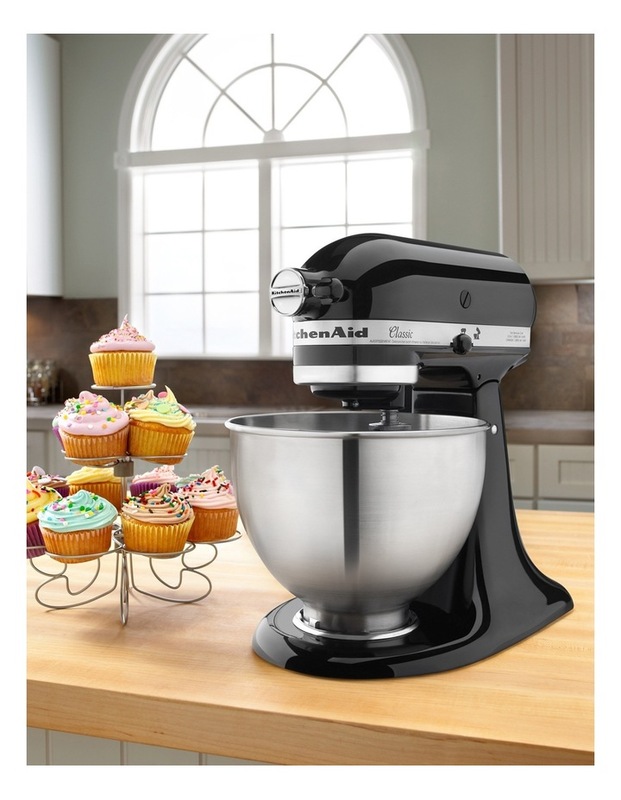 The power hub allows you to turn your Stand Mixer into the culinary centre of your kitchen, using a variety of attachments you can make pasta, grind meat, churn ice cream, slice and shred vegetables and much more!